TargetGov knows what it takes when you are starting up. The answer is: create a powerful Capability Statement. It is the key to building relationships with decision-makers in government contracting. As a result of providing contracting officers with a concise description of the goods and services your business offers a consistent reminder of your firm remains top of mind. 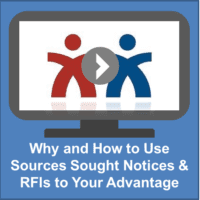 Most of all it is often a requirement in many government registration processes. 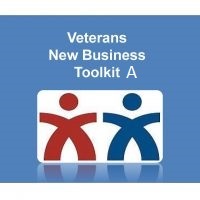 This Veterans New Business Toolkit has the three products to help Your business grow. 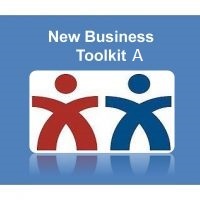 3) Webinar “Crafting a Powerful Capability Statement“ (regularly priced $84). Click here to learn more about our Capability Statement Resources.